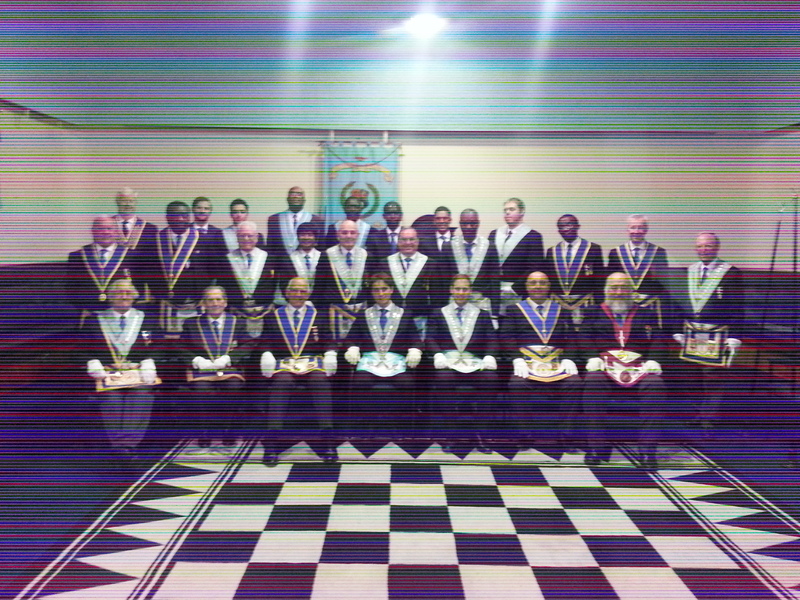 We had the final meeting of our 2014-2015 Masonic year on Saturday 18th April 2015, at which we performed a triple passing. 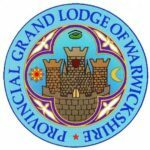 We had 2 provincial guests one of whom, W.Bro Philip Hall, has just been promoted to Assistant PGM of Warwickshire and he will be installed for next season. It wasn’t until after the lodge and excellent festive board had finished that we learnt that it may well be the last time the University of Birmingham Lodge meets at Stirling Road; as we were on our way to the car park we were informed that all lodges would probably have to vacate Stirling Road before September and go to their new homes. The nearby Apollo Hotel on the Hagley Road has offered all orders meeting at Stirling Road the provision of a home and have been very accommodating it seems, although any move there is expected to be temporary. There are options within Birmingham near to commuter routes and rail station, Severn Street being only one. We have yet to investigate all and decide upon our best option. We will let you know where we finally lay our hat! Posted in News on May 6, 2015 by admin. 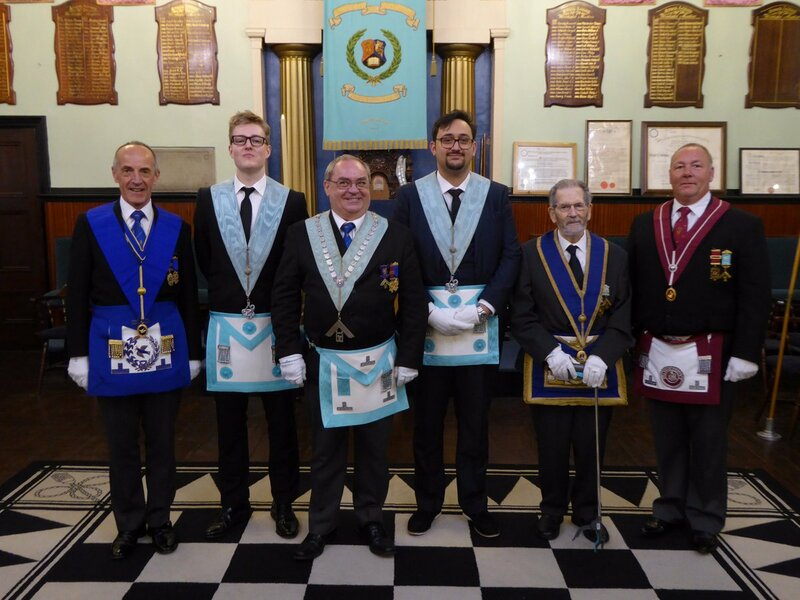 The University of Birmingham Lodge 5628 enjoyed an unusual occasion when it initiated a man who was already a Master Mason. 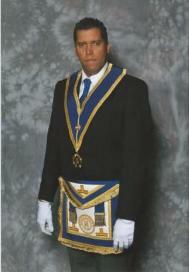 Bro Adam Doveston is an Operative Mason and recognised all the working tools as those of his craft. 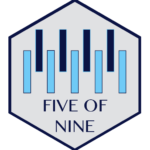 He joined the lodge through the UGLE University Scheme, holds an Honours Degree in Construction Management and is a member of the Chartered Institute of Building (CIOB). 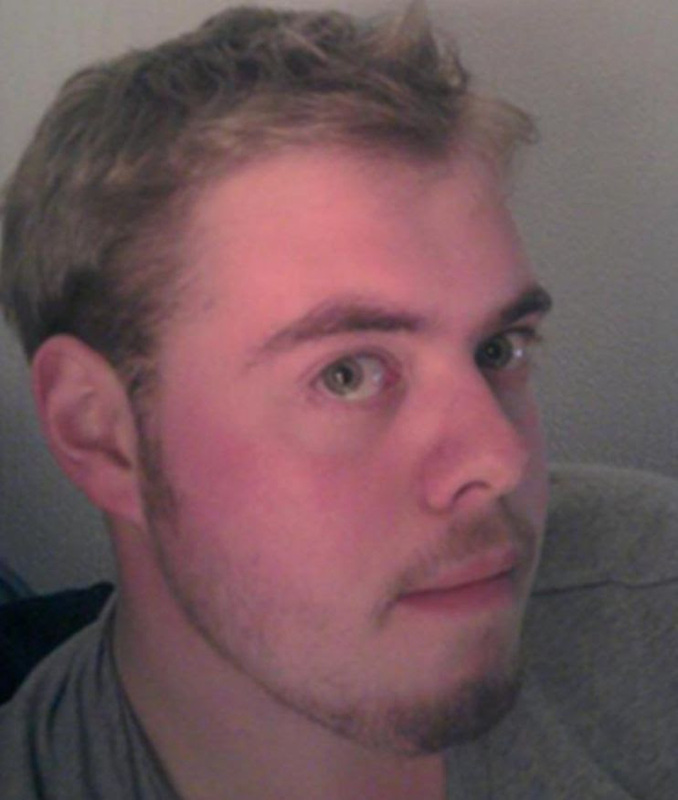 As well as Freemasonry Adam enjoys a variety of interests including Clay Pigeon shooting, History, travelling and Art. Unsurprisingly he also enjoys Architecture and Stone Carving (including taking part in the European Stone Festival), as well as good cigars and whiskey, and brewing his own beer and port! All members are hoping that Adam will speak at one of their meetings about Operative Masonry and wish him the best of luck in the craft! Posted in News on October 9, 2014 by admin. 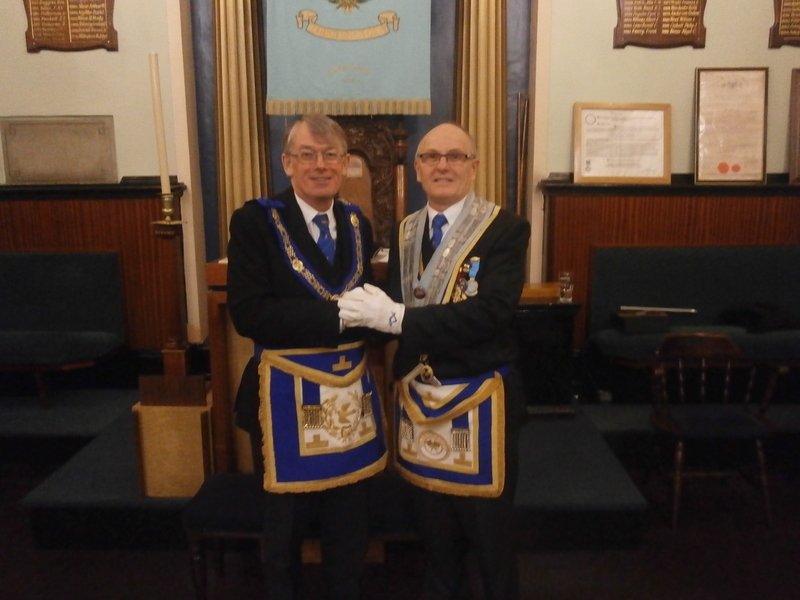 This meeting saw Brother Alberto Cuomo take the role of Worshipful Master for the year. With an excellent turn out to help assist and congratulate Alberto, an enjoyable time was had by everyone including many esteemed members of local provinces. 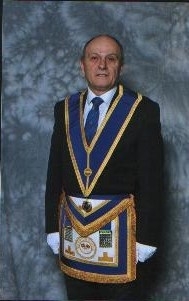 W.Bro Alberto Cuomo joined the Lodge via the UGLE University Scheme of which the University of Birmingham Lodge was the third member following the lead of Apollo (Oxford) and Newton (Cambridge). 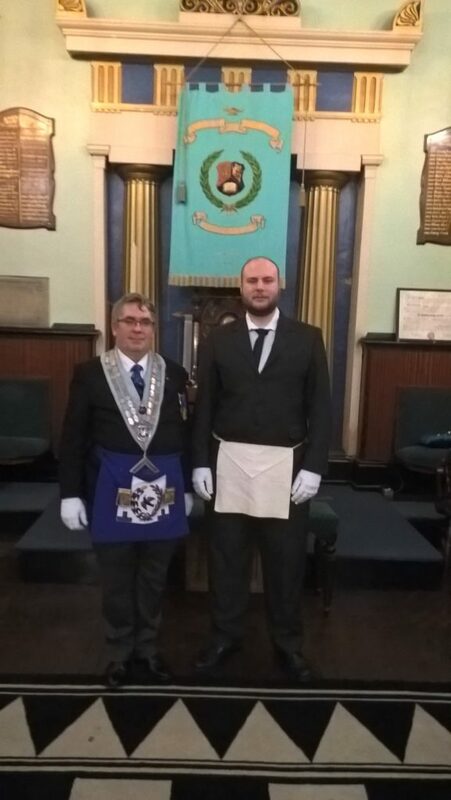 W.Bro Cuomo is believed to be the youngest master the Lodge has had and possibly the youngest current master in the country. The lodge is thoroughly looking forward to his year in the chair. Posted in News on October 6, 2014 by admin. Exciting News for Lodge – We are a Saturday Daytime Meeting! Always keen to ensure that we can accommodate the brethren members of our lodge, the University of Birmingham Lodge 5628 has moved its meeting dates to the 3rd Saturday of the month. Meetings will now be held on the third Saturdays in November, February, April and September. 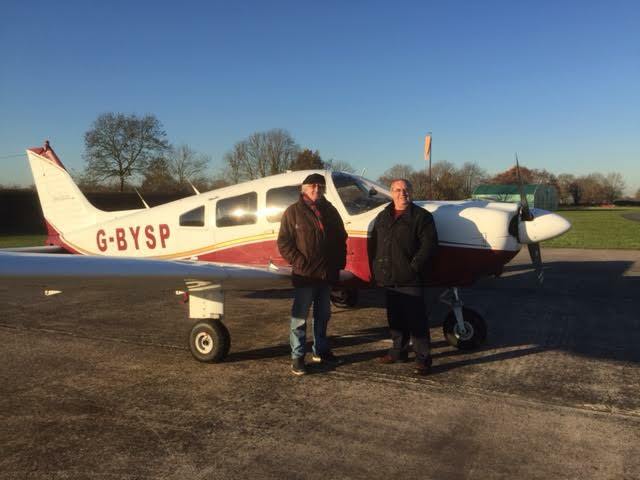 As a University Scheme lodge we now have many members who are spread far and wide out of term time, we also have long established members who likewise travel distances to attend lodge. The move to Saturdays will make attendance a far less stressful journey to and from lodge. We hope you find this most convenient. Posted in News on March 29, 2014 by admin. The University Scheme is proving to be a great success. 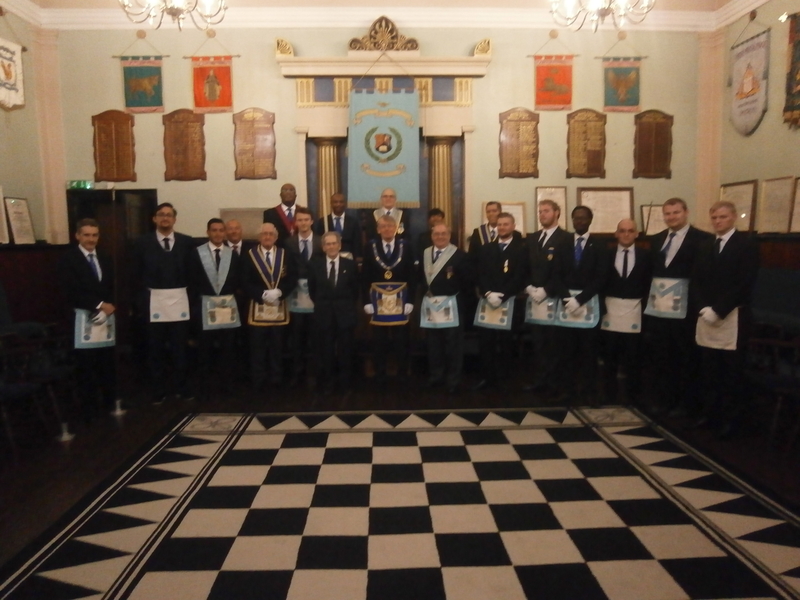 At our last two Lodge meetings we have, at each, held a double initiation introducing four graduates and undergraduates into Freemasonry. 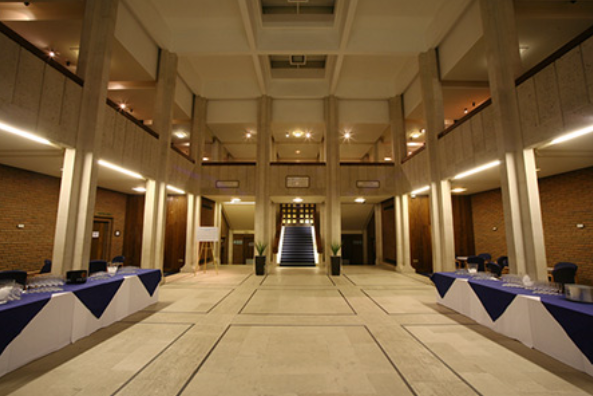 The University Scheme allows candidates to approach the University of Birmingham Lodge no matter where they are studying and if their own University has a lodge it is quite probable that they will be passed within that Lodge should they so desire. Thus an even greater bond is developed between all Masons and lodges. Posted in News on March 7, 2011 by admin.